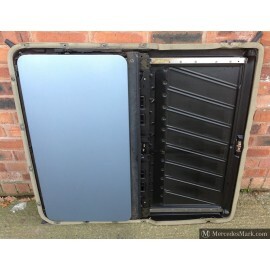 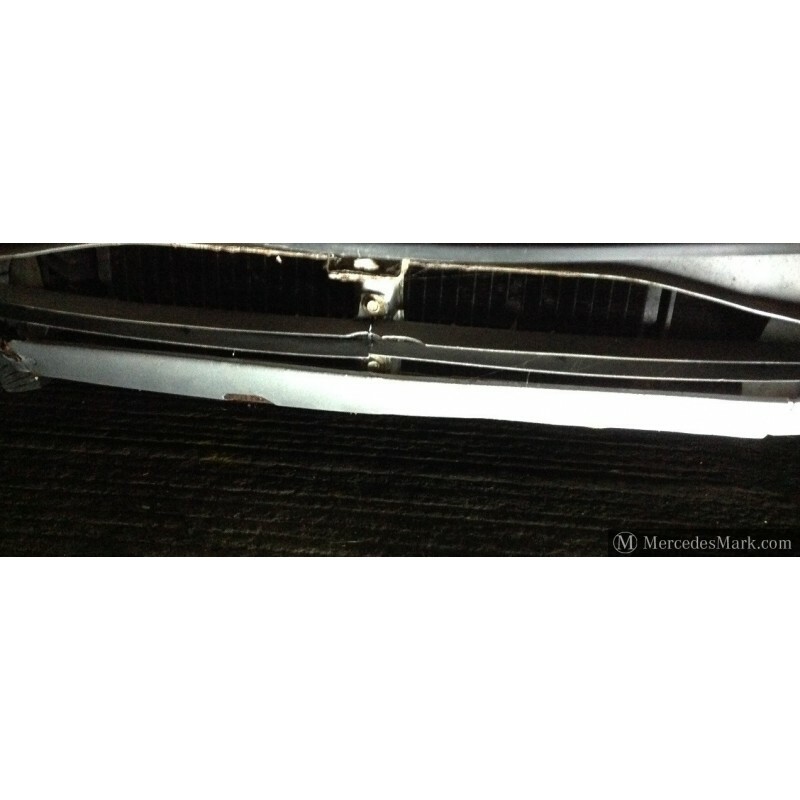 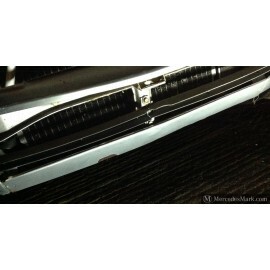 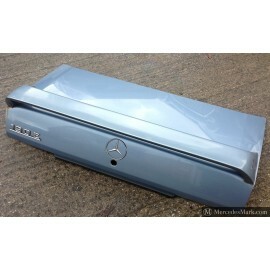 A Genuine Mercedes Used Panel fitted between the two front wings. 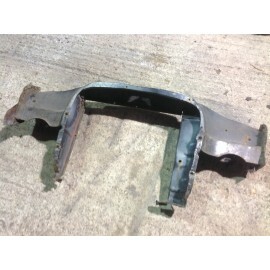 Connecting both right and left wings to each other and finished the body under the bumper. 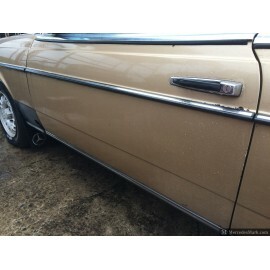 Fits All Of The W123 Models In The Range Of Cars. 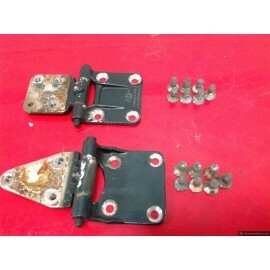 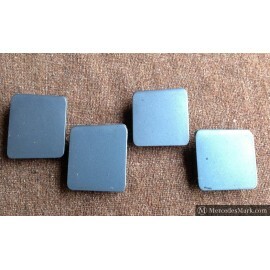 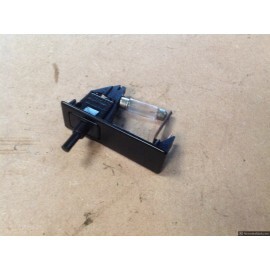 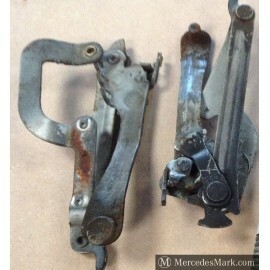 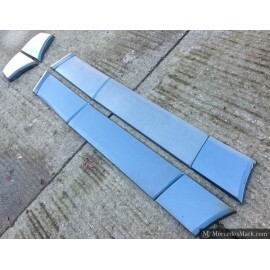 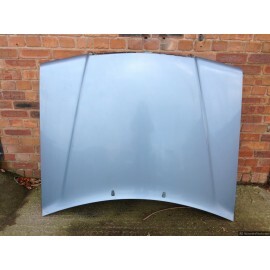 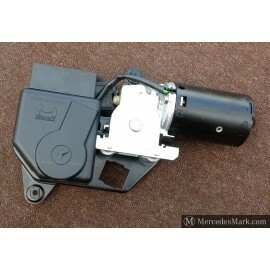 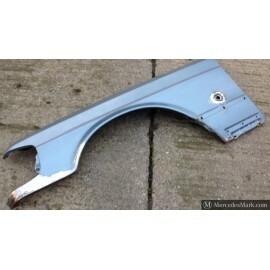 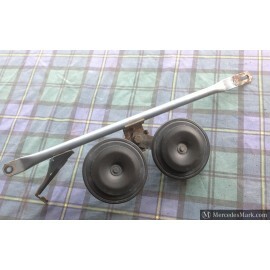 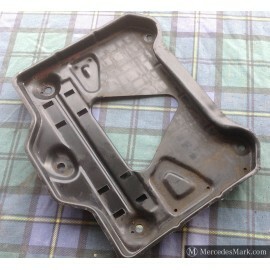 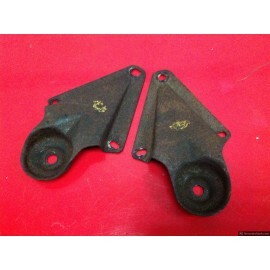 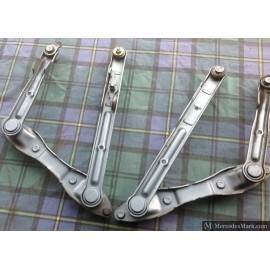 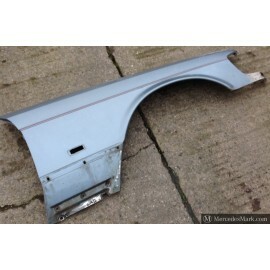 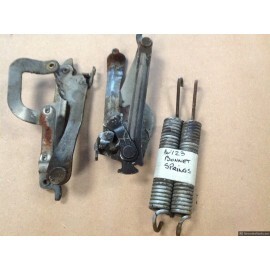 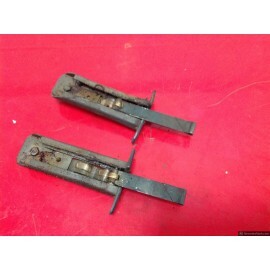 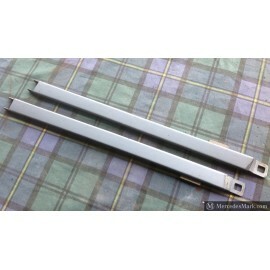 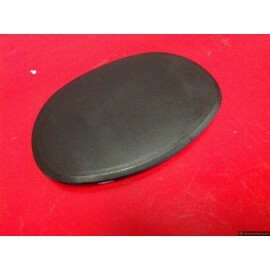 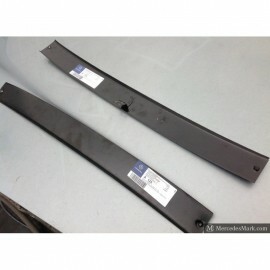 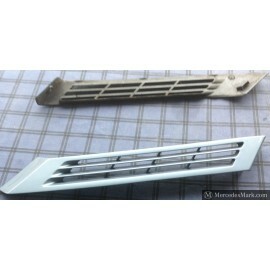 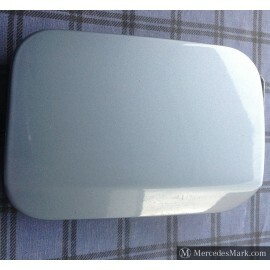 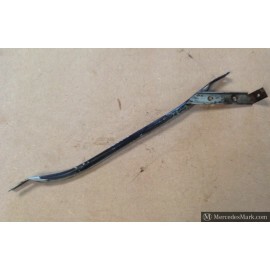 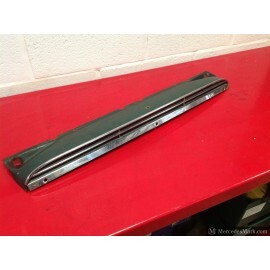 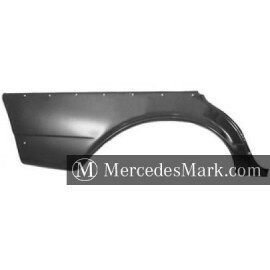 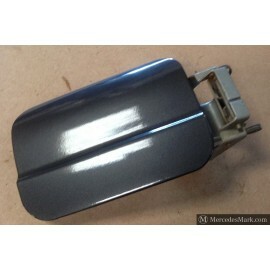 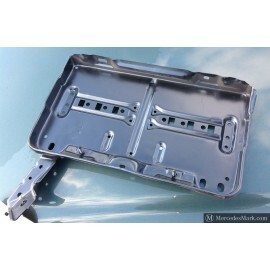 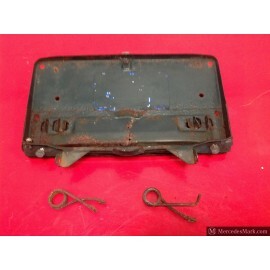 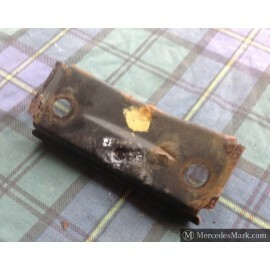 Removed From the W123 230 CE Coupe Model. 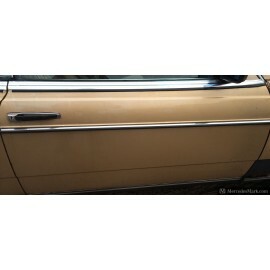 No Cracks, Splits Or Rot.